In old times, famine devastated the area of Toro. At that time, there was a man called Tio Uco (Uncle Uco) the man who defended his home town from neighbours who attacked to take control of the best plots of land. This wine is attribute to that man. 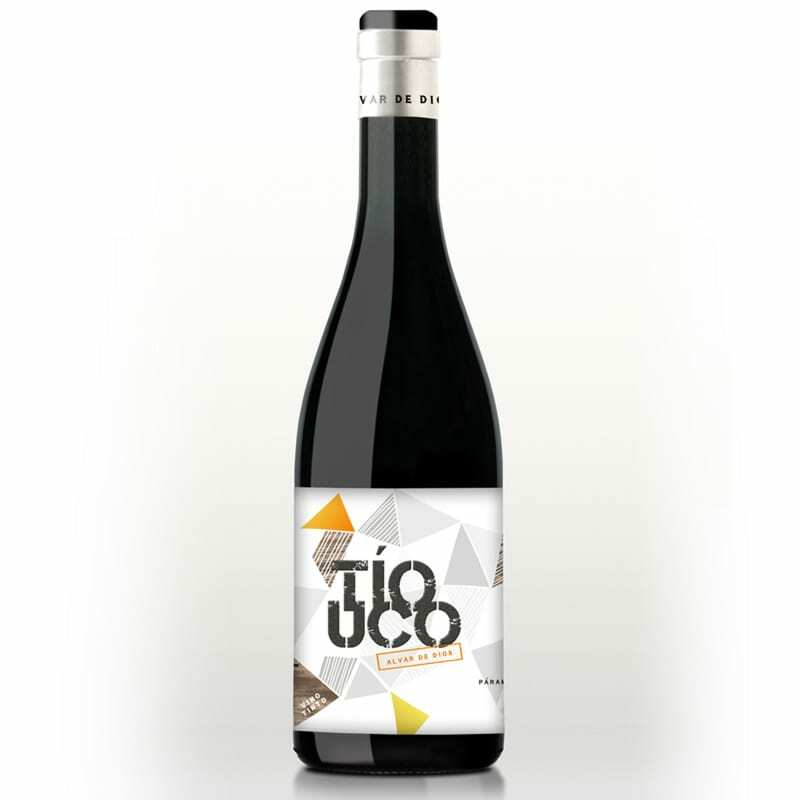 Tio Uco is an organic red wine Tinta de Toro 15-25 years old vines and Garnacha 85 years old vines blend. Aged in old big barrels for 8 months. No clarification, no filtration.